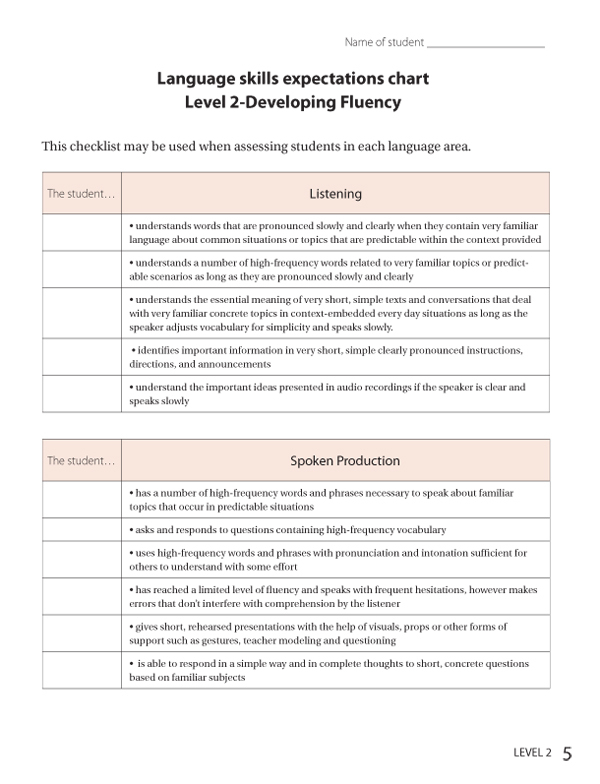 Identify your students' language competency, irrespective of grade level or age with this wonderful, full-color package based on the principles of the CEFR. Why and when to use this Package? Assessment for learning and assessment for teaching are important considerations in the design of a well-rounded approach that meets the needs of all students. Our Language Skill Assessment Package will help make it easy for you. Conduct a pre-test at the beginning of the year when you have many new students and you need to determine the AIM kit level that is most appropriate for them. The full-color Student Workbook and Teacher Handbook are included for each of the different levels.